Last Research Report of the Year! I can’t believe that today was the last of our “book reports”! Where has the year gone????? Ryan had to choose a restaurant to do a research paper on for his language arts program, so a few weeks ago he chose Chick-Fil-A (one of our favorites). We figured if he had to write a paper on it, then we might as well turn that into his report while we were at it 🙂 . 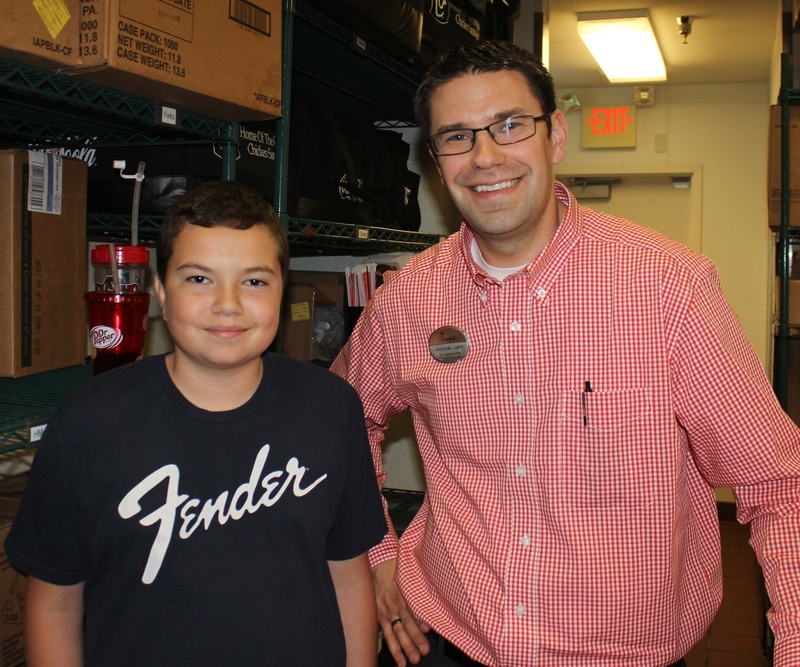 One of the families in our homeschool group own a Chick-Fil-A and we were so excited that we got to take a behind the scenes tour at their restaurant last week! It was so cool to hear more about the history of the company and see how everything works. They are super organized and efficient. I love that Chick-Fil-A is based on Christian values and that they do so much to help their community…plus the food is DELICIOUS!!! They are an AMAZING company! Ryan was especially excited that he got to enjoy a free frosted lemonade and this was definitely one of our favorite field trips! …so today we got together after church today for a cookout. One of the families in our class own a farm and they invited us over for lunch and a time of fellowship. Over 60 people came and we had so much fun 🙂 ! 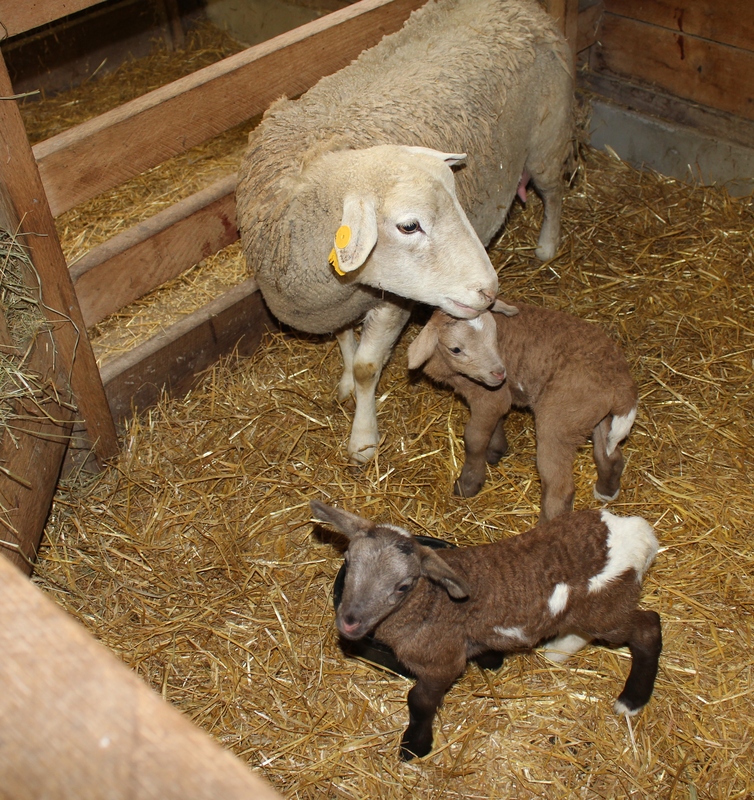 Several of the sheep had just given birth so the kids (and adults) had fun loving on the newest members of the farm. The food was delicious and Ed even treated the kids to a tractor ride! Justin and I are so blessed by the friendships that we have formed over the years and for the new friends that we have made! I love them all so much and I thank God for our sweet class and for Justin’s leadership. It’s been amazing to see him grow in his faith over the years and I’m very proud of him! Thanks for coming everybody and for being part of the Pioneer Class! And thank you to the Cooper’s for inviting us to your home! 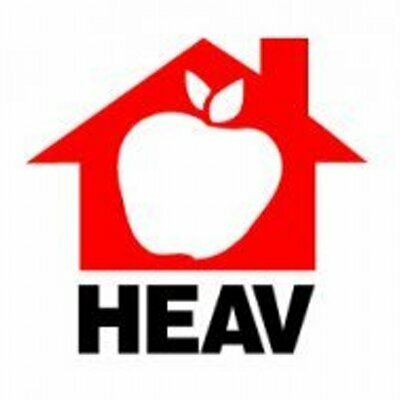 Do you know that there will be more than 350 booths in the vendor hall at the 2015 HEAV convention this year? I have been blessed to work with one of those amazing vendors, Homeschool In the Woods Publishing in preparation for the convention. 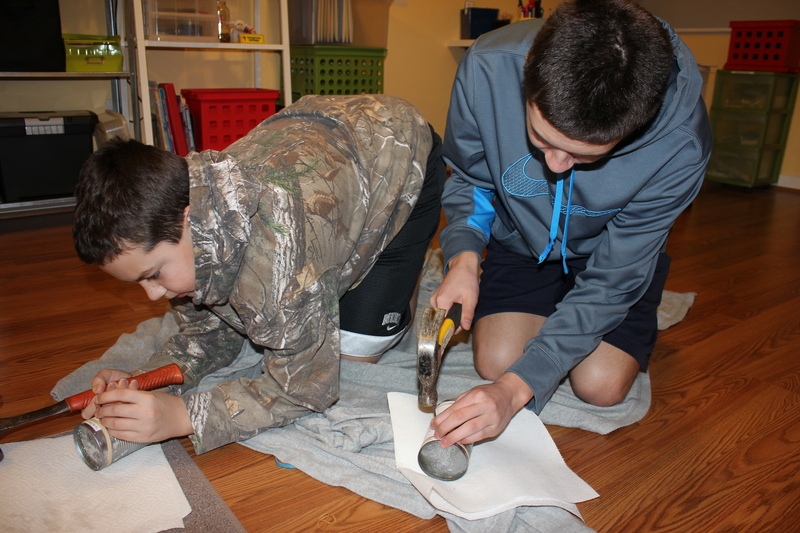 As a mom of boys, I LOVE using hands-on curriculum and projects instead of dry textbooks to help them learn. 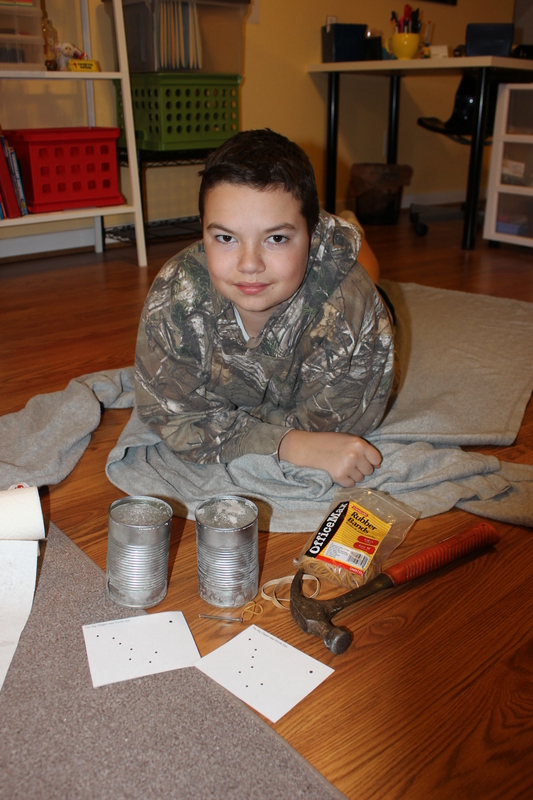 Homeschool In the Woods does just that! 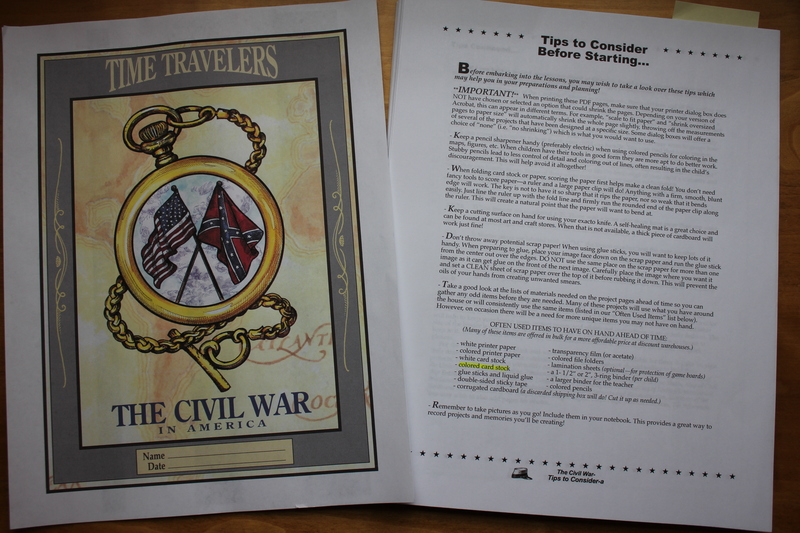 They graciously donated a downloadable Time Travelers: The Civil War in America study in exchange for my honest review of their curriculum. The Time Travelers series includes seven different time periods ranging from New World Explorers to World War II. The curriculum comes in a CD version for $28.95 or a downloadable version for $27.95 (Mac and PC compatible). This history study is designed primarily grades 3-8, but can be easily adapted for older or younger students. The Civil War in America study contains 25 lessons and takes on average 6-10 weeks depending on how many activities you choose and how in-depth you choose to study the time period. It can stand alone as a full curriculum, or (as in my case) you can pick and choose some of the reading and projects and add them as a supplement to your learning. 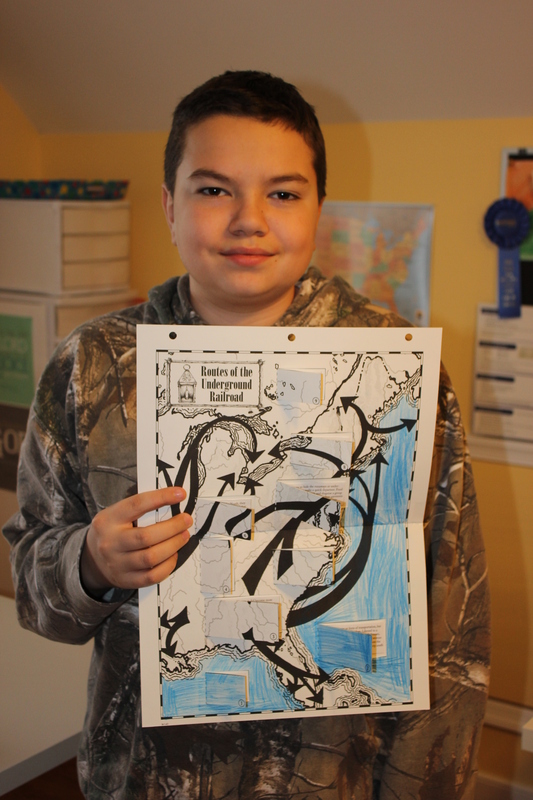 Each Time Traveler study covers activities including creative writing, recipes, penmanship, games, and more! 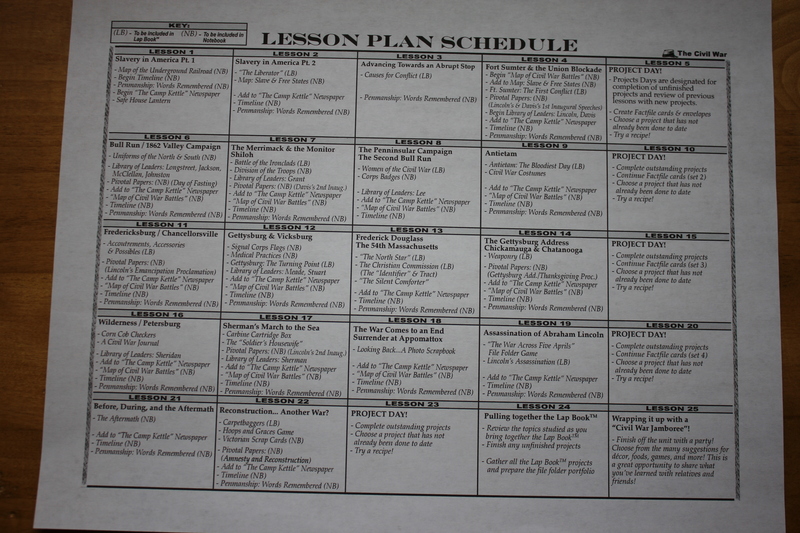 The curriculum also provides instructions for completing a comprehensive lap book at the end of the study. I really appreciated the extra tips, provided lesson plans, and clear instructions for each project (with full-color pictures included)! 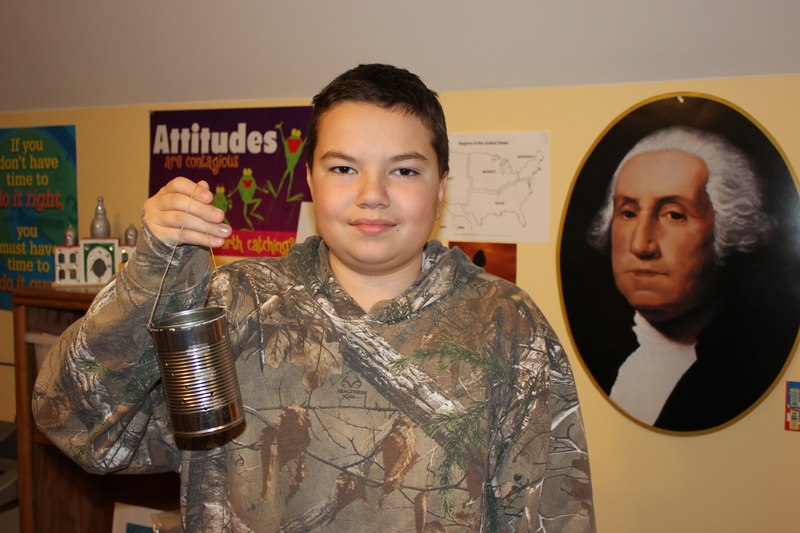 In Lesson One, we learned about the various circumstances that led to the Civil War while focusing on one of the most pressing issues, slavery in America. We read about the Underground Railroad and several of the people who had a large part in helping slaves to escape to freedom. Tens of thousands of slaves were helped by this system. 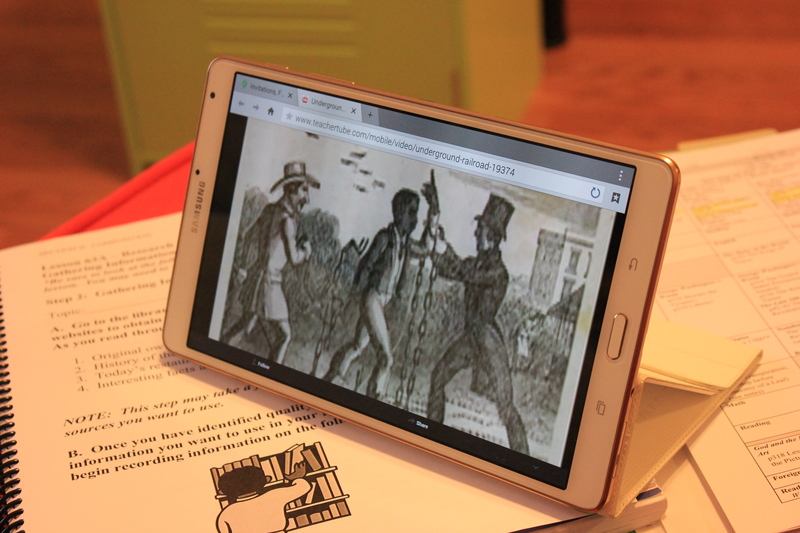 I found a short video about the Underground Railroad on Youtube that added to our study and then we got to participate in two hand-on activities to help reinforce what we had learned. 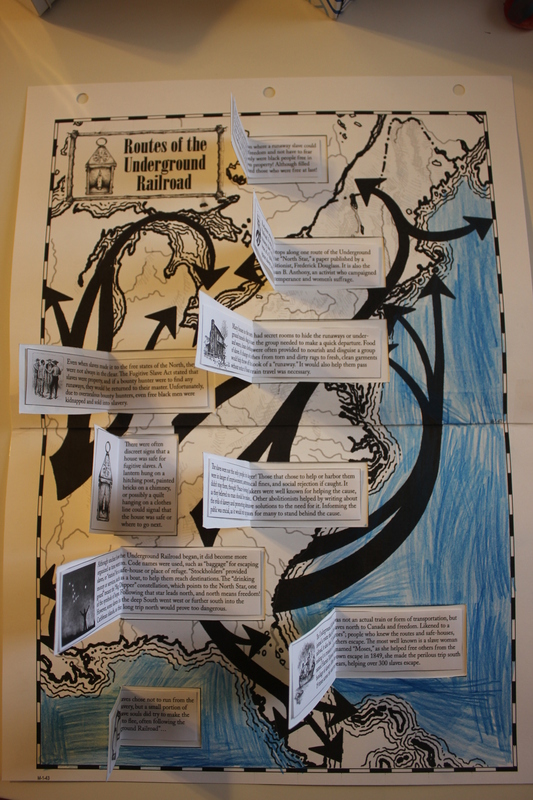 The first project was a mapping activity that I printed on cardstock. Ryan colored the Atlantic Ocean blue and then read each section out loud as I helped him tape them to the correct spot on the map. We were able to discuss many of the topics since we had just watched the video. 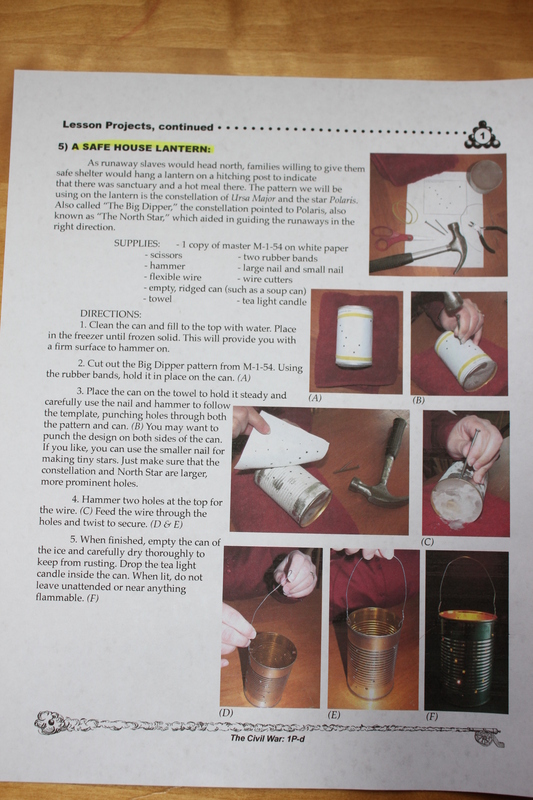 Ryan’s favorite project during this lesson was making a safe house lantern. Slaves would follow Ursa Major (the Big Dipper) and the star Polaris (the North Star) to guide them on their journey to freedom. Many times homes that were safe houses along the Underground Railroad path would hang these lanterns as a sign of safety to the weary travelers. 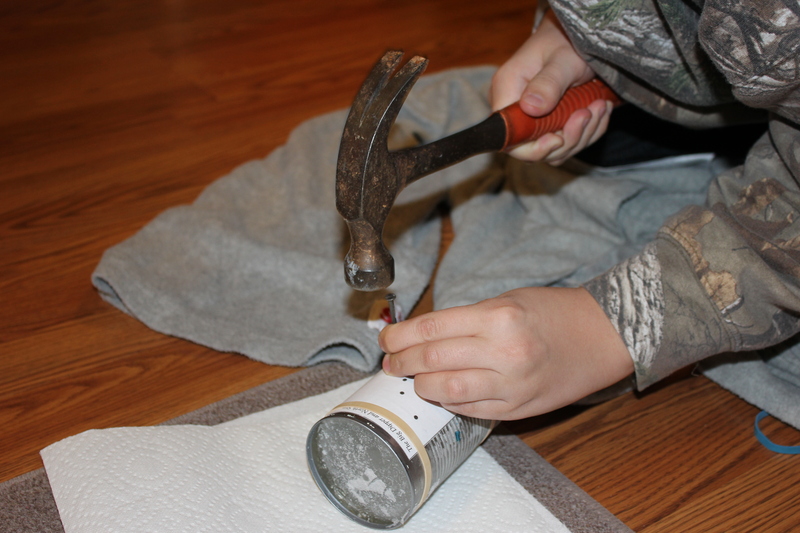 This was a simple, but fun activity that didn’t cost a thing since we had all the needed supplies around the house. Plus, you know the project is a hit when the big brother comes up to the school room to see what’s going on and then joins in 🙂 ! 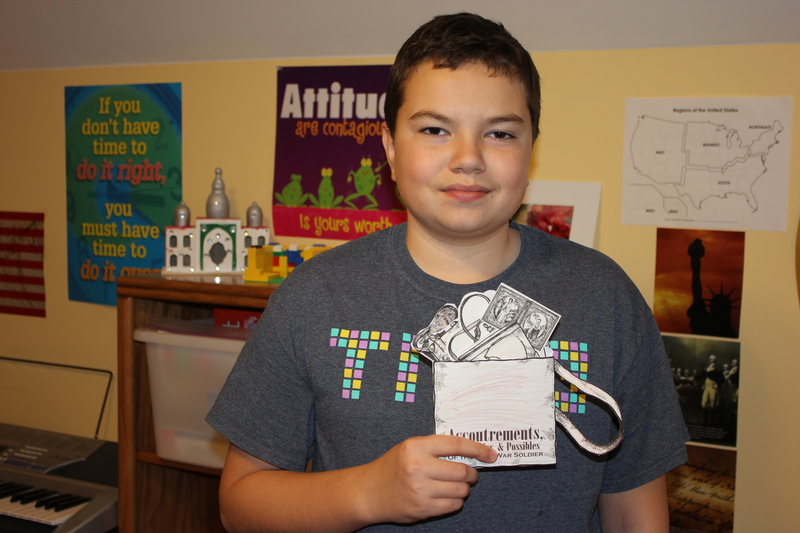 Another fun project that we did was make a haversack that contained the items that a Civil War soldier would carry with them at all times. I also printed these on cardstock (the real sacks are made of canvas) and had Ryan lightly color them while we read about each item. 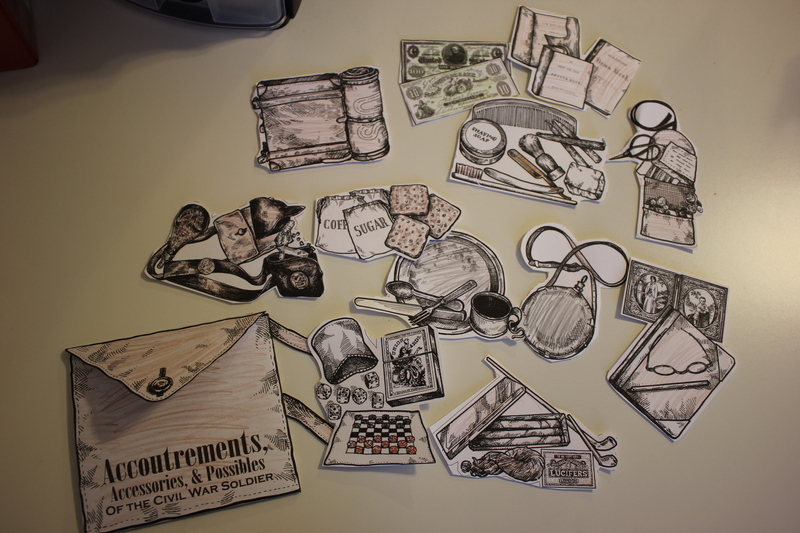 Then we taped the description onto the back of each picture and placed the items into our haversack. Each picture has an interesting description of the items and how the soldiers would use them. 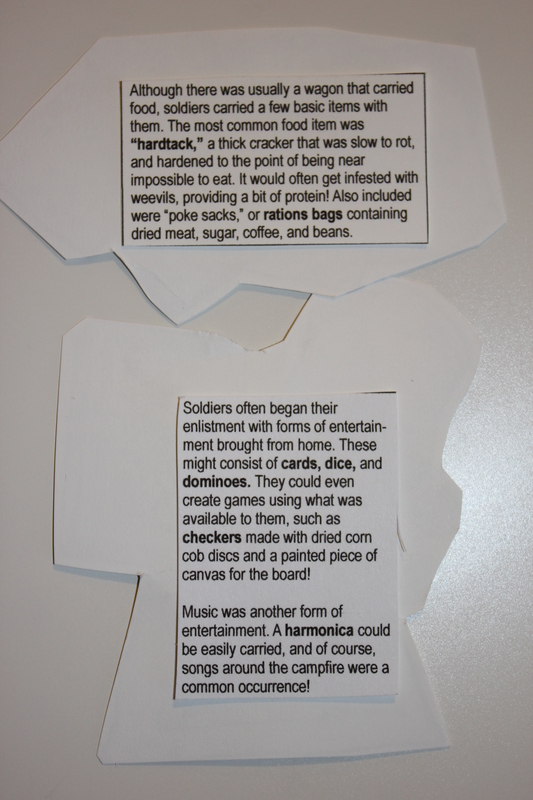 These were only a few of the many lessons and projects included in the Civil War in America study. I am excited about completing some of the other activities as we study this time period and I highly recommend this curriculum for those who like to make history come alive for their students! Please stop by the Homeschool in the Woods booth in the vendor hall to see this fantastic series for yourself! Why does God allow bad things to happen? Why do we struggle? Why is life so hard? I have asked these questions many times in my life. I don’t know the answers. But I want to share something that’s on my heart. 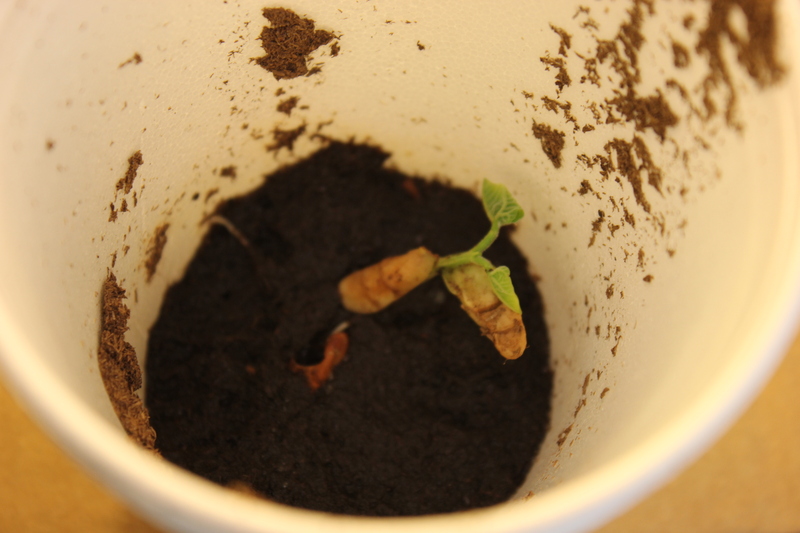 About two weeks ago, Ryan and I started a science experiment using two bean seeds and two different cups. One cup was left open so that the light could directly hit the soil. 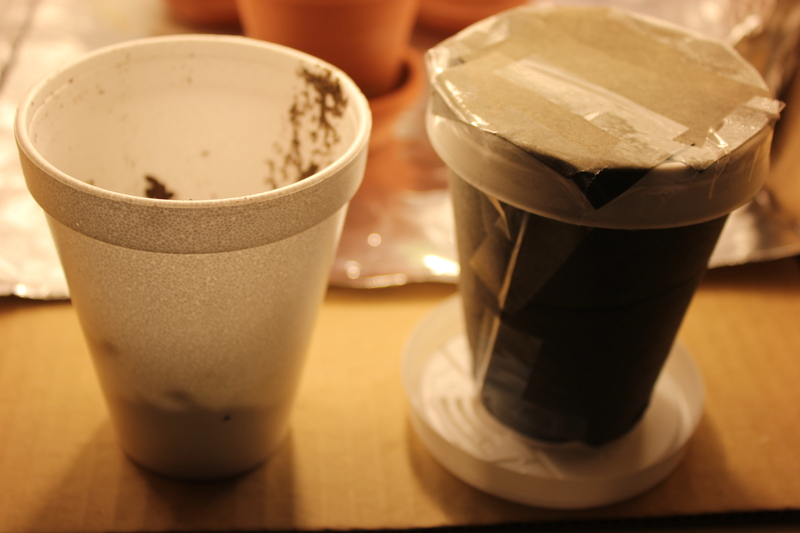 The other cup was covered with black paper and sealed with a top so that no light could reach inside. I watered them both a few times and honestly forgot to check on them until yesterday and then I saw something that captivated my attention. …while the seed that had been covered in darkness had grown A LOT! 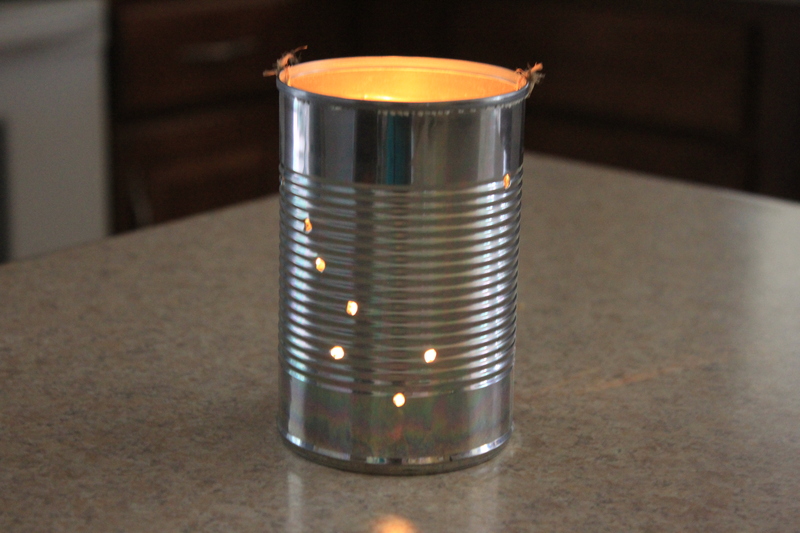 In fact the plant almost seemed to trying to push the top off of the cup so that it could be closer to the light. I was truly amazed at the difference and it got me thinking. Maybe the dark times in our lives are actually a blessing. God never causes bad things in our life, but I believe that He can use them to teach us. It is during the difficult times when we have nothing left and no where else to turn that we feel an overwhelming urge to search for the Light. 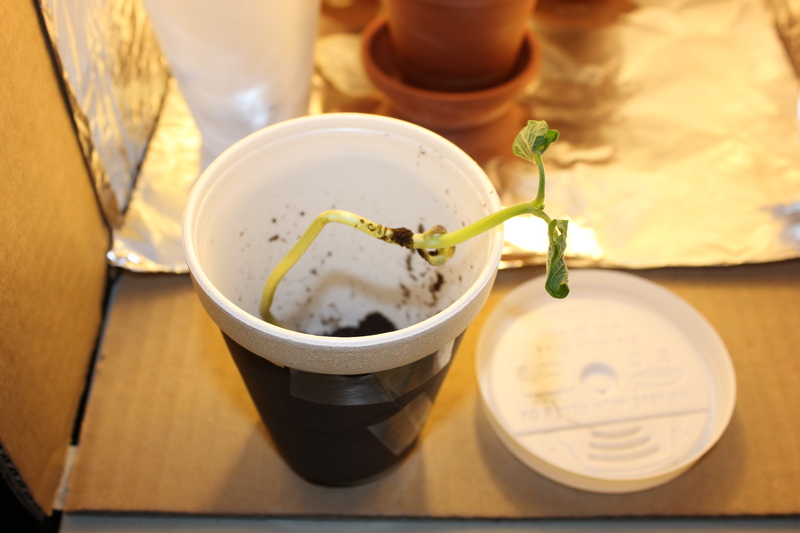 The bean seed with the light and water it needed was doing ok. It had grown a little bit and had two small leaves emerging. But in contrast, the plant that had been in the darkness was tall and strong…it experienced much more growth! Looking back at my life, I can see similarities. When things are “easy”, I tend to coast along learning and growing here and there. But the darkest times of my life have led to a closer walk with the Lord and much more growth. These are the times when I tend to really reach out to God. Don’t get me wrong. I have had ups and downs in my relationship with God and sometimes I have felt super close to Him even when things are going smoothly. But the bad times are different. The bad times remind me of how God is my everything. He is my hope. And while I don’t think I’ll ever enjoy difficulties or hardships, I will now see them for what they can be…a way to push me toward the Light!